METRO Cash & Carry today celebrated the ground breaking ceremony of its eleventh wholesale center in city of Quy Nhon, central province of Binh Dinh. 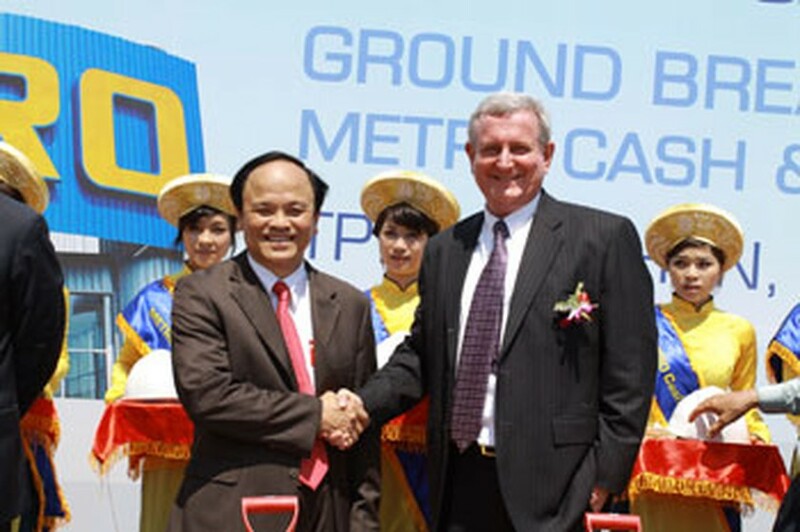 Chairman of Binh Dinh province Nguyen Van Thien shakes hands with managing director of METRO Vietnam Randy Guttery at the ground breaking ceremony in Quy Nhon on May 7, 2010. The wholesale center, located in the downtown of the city, aims at professional customers in Binh Dinh Province and the growing tourism and services in the Vietnam’s central coastal region. The wholesale Center is built in an area of around 3 hectares in Ghenh Rang ward in the city of Quy Nhon. With the sales area size of around 6,000 square metres and more than 25,000 food and non-food items. 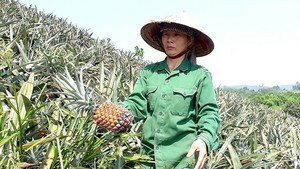 It will serve business customers in Binh Dinh Province and the surrounding coastal provinces in Central Vietnam. More than 400 new jobs will be created for the local community by this new METRO operation.